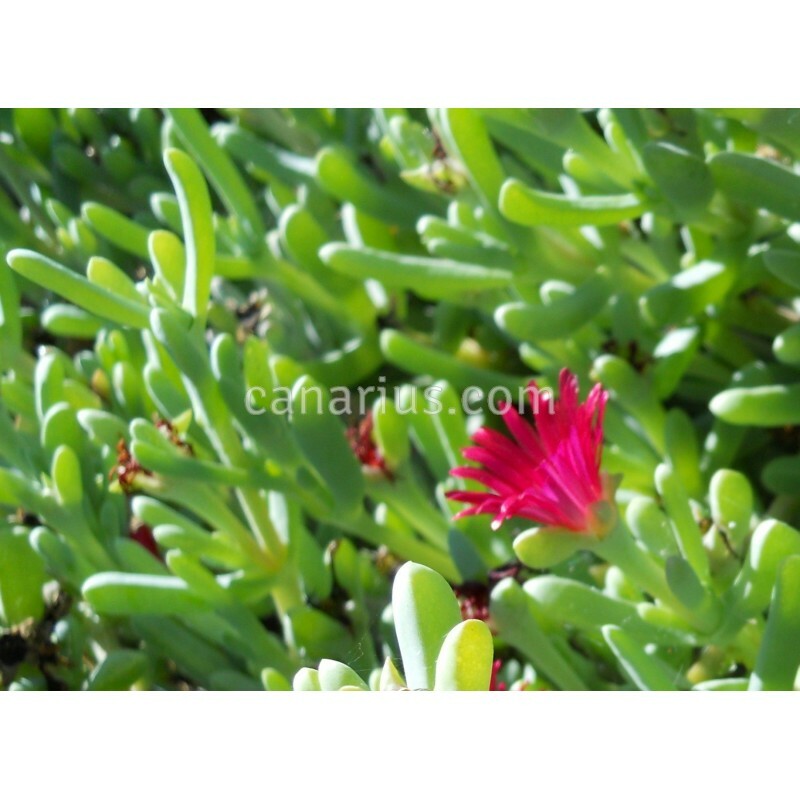 Malephora crocea is a grey leaved succulent ground cover, with remarkable orange-red glossy flowers. 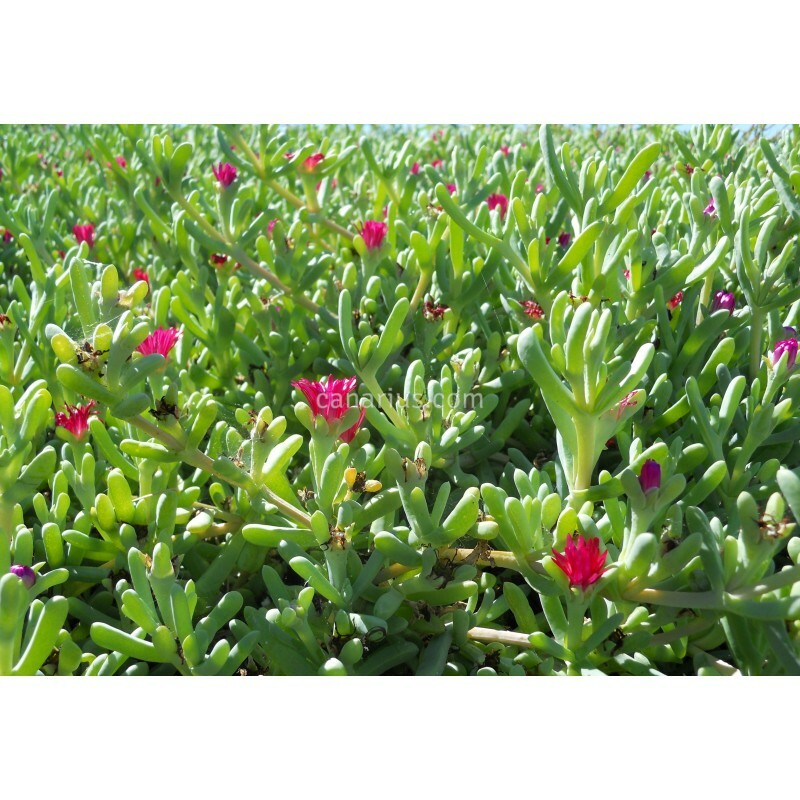 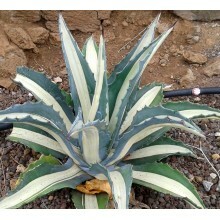 It thrives in coastal Mediterranean climates, especially on slopes. 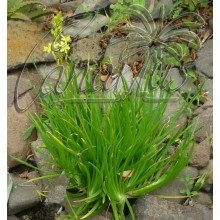 It can also be kept in a pot and trimmed back seasonally. 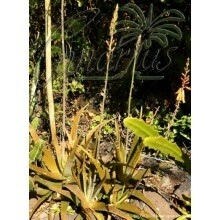 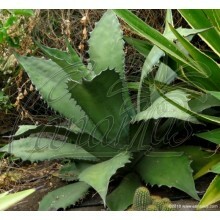 We ship three 20 cm cuttings.